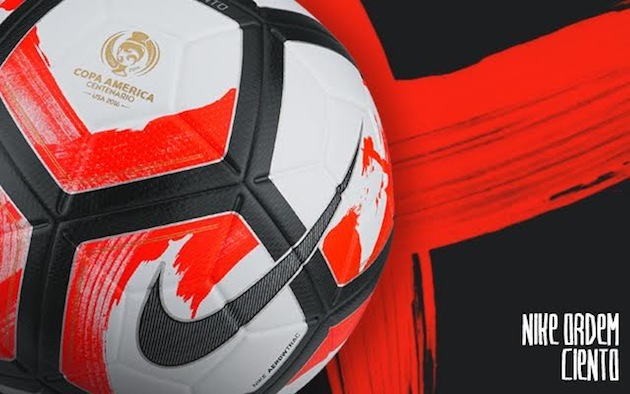 Nike are the lucky sponsors for the largest tournament the USA has seen since the 1994 World Cup with the Copa America Centanario making its way across the country this summer. With every big tournament, you need a special ball made especially for the event. 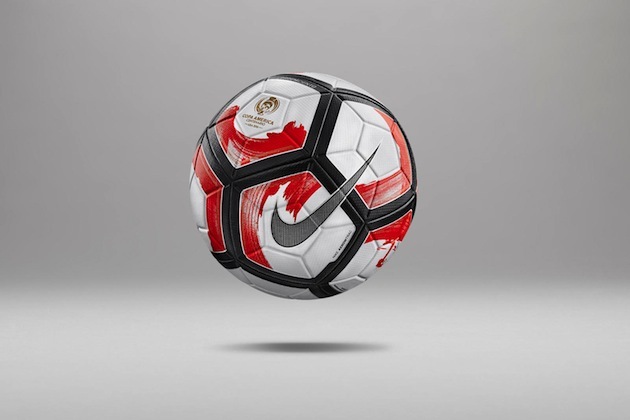 Nike created the beautifully crafted Ordem Ciento for such an occasion as large as the Copa America’s 100th year. 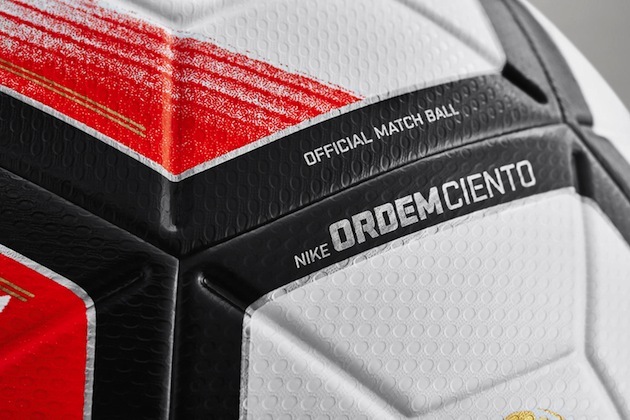 The Ordem III is the ball we here at The Instep have nothing but the highest praise for in regards to its wonderful blend of visuals and astounding technology. The tech remains the same on the newly unveiled Ciento, but the standard graphics have taken a rather bold turn. 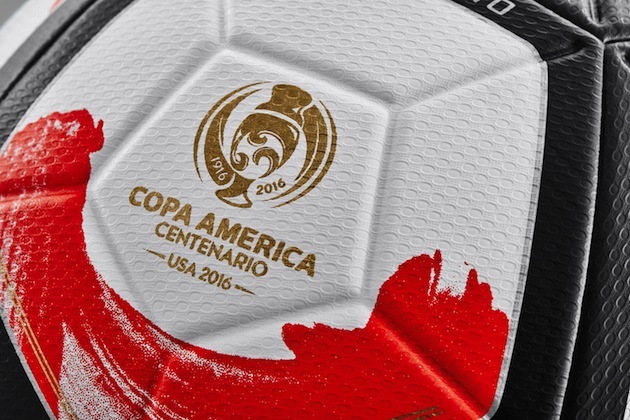 The fiery graphics perfectly describe the type of play that the Copa America is known for. This year, countries like Brazil, Argentina, USA, Mexico and 12 others from North and South America will converge on US soil to compete in the 100th anniversary of the tournament. 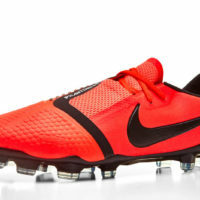 The Ciento will be available to purchase form SoccerPro.com in the next week. We have shared our opinions on the Ordem 3 at The Instep and we think it’s as good as it gets. The Copa America will kick off on June 3rd in Santa Clara, California with the hosts USA facing off against James Rodriguez and Colombia. There will be plenty of matches to watch the beautiful game around the US with the final being played on June 26th in New Jersey. Who will make their way into the final match of this anniversary tournament? We’ve got awhile to figure that out, but one thing is for sure, the official ball being used is certainly easy on the eyes. Look for this Ordem to be in the back of the net all month long in June.